All Type Sheet Metal | Superior quality and on time production of your duct is our number one priority! When your reputation is on the line, contact us at All Type Sheet Metal Inc. to ensure your company’s ductwork is done right the first time. 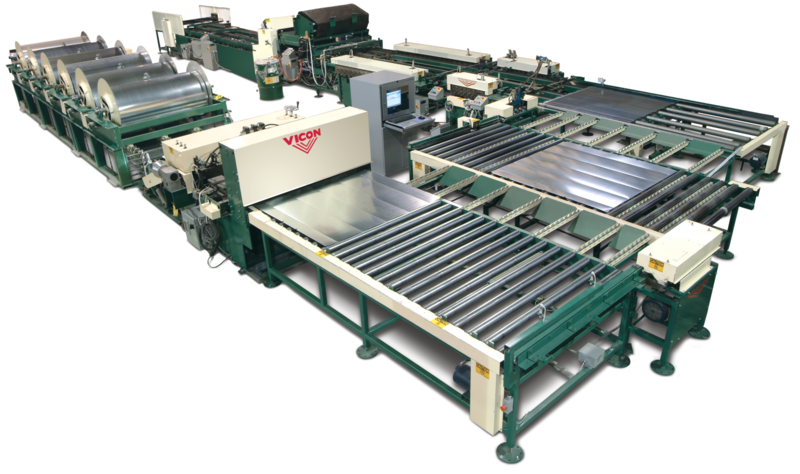 Our Vicon fully automated Full Line Coil is the driving force behind our production. Customer satisfaction begins with a complete and accurate estimate. Every customer’s order is tracked from start to finish throughout the manufacturing process by our fully automated system.